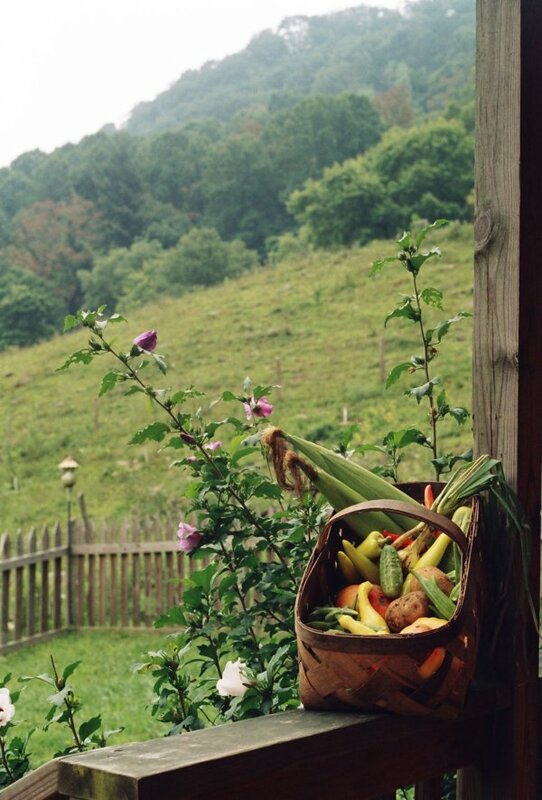 Summer is the height of farm to table at Randall Glen! At midsummer the garden is really booming, and we’re cooking up all kinds of vegetables. This is the glorious time of Squash Casserole filled with cheese and bacon, crispy cool cucumbers, grilled zucchini, crunchy kale chips, new potato salad, tomatoes and green beans and salads and corn. Every day is a farm-to-table banquet. ← Candy Roaster Pie! The Smoky Mountain holiday star!